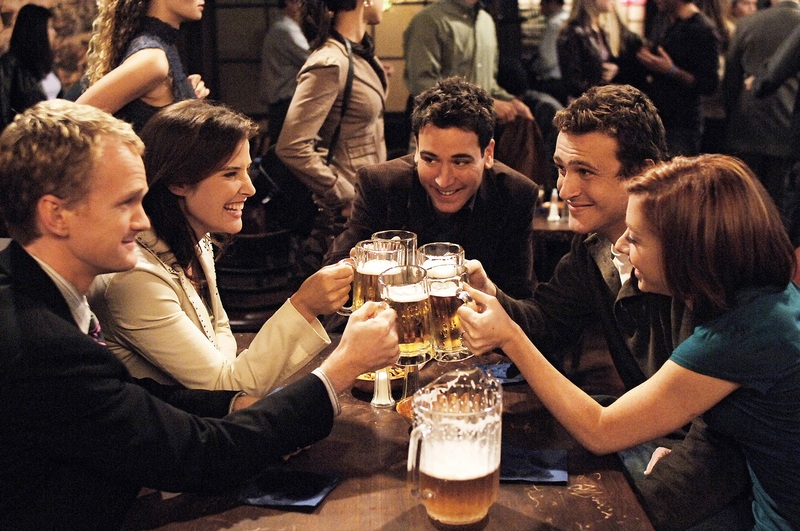 None of us at TV Tweets are How I Met Your Mother fans but we know that many of you are. Here is a look at how the #HIMYMFinale was talked about on Twitter. This entry was posted in Television Programming and tagged CBS, HIMYM, How I Met Your Mother, social media, SocialTV, tweet, twitter by Lindsay. Bookmark the permalink.